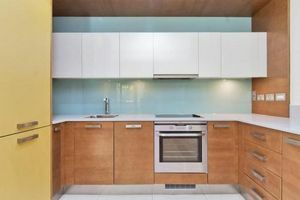 This spacious and modern two bedroom apartment is on the 3rd floor of this sought after modern development of St William's Court close to the amenities of Kings Cross, Islington and Upper Street. 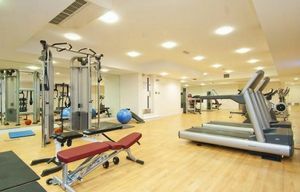 Located west of Angel and North of Kings Cross it's perfectly located for Professionals working in the city or Central London. 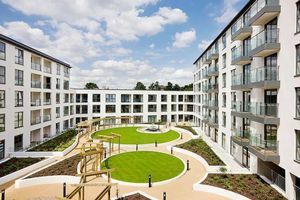 Also with excellent transport links via bus, tube or the new EuroStar terminal at London's Kings Cross station getting around town is only a 10 minute walk from this transport hub. 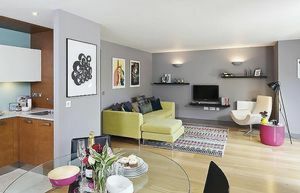 The apartment has been furnished to a great standard with a modern contemporary style throughout the apartment. Each equally sized double bedroom are spacious making it perfect for sharing professional Tenants, further benefiting from two bathrooms. 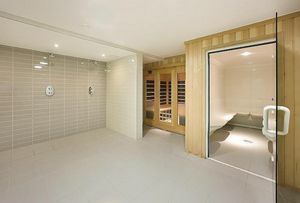 There is also the added benefit of a superb range of private facilities in house including a fully equipped, air conditioned gym room, sauna and steam room. 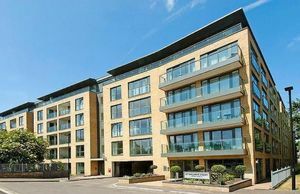 Located about 5 minutes walk from Regents Canal, this is a brilliant opportunity to live in one of the most vibrant and sought after areas in London. Early viewings are highly recommended.